Widely known as Hoppers, they are an efficient secure and a space saving way of dispensing coins. Available in a wide variety of shapes and sizes, they have multiple capacities to suit your needs. They can be found in retail kiosks, self-service checkouts, gaming and vending machines. 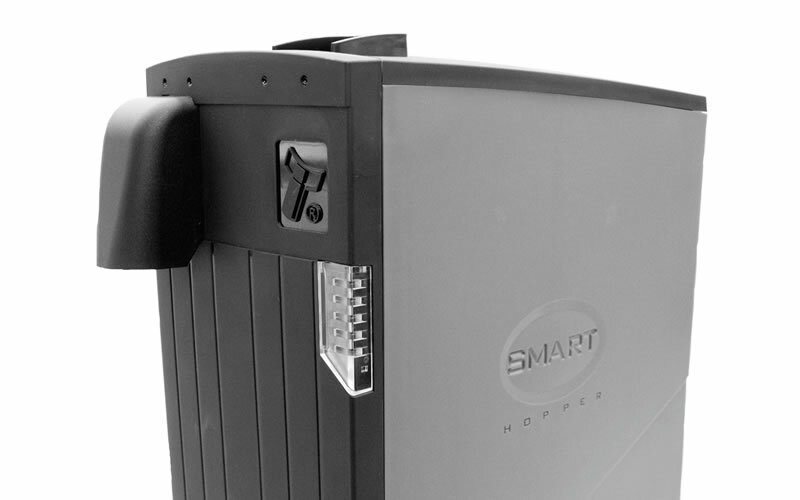 Our services detail the repair and supply of a vast range of products, which include the Universal Hopper, U-Hopper and Smart Hopper.